In terms of the Higher Education Act (Act 101 of 1997), the University of Pretoria is classified as a public higher education institution. The University of Pretoria is accredited by the Council on Higher Education (CHE) as a multi-purpose public training provider in the higher education and training band. 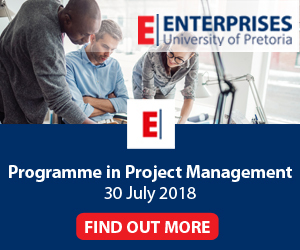 The University of Pretoria offers a comprehensive portfolio of short coursescertificate programmes and through Continuing Education at University of Pretoria Trust.Continuing Education at University of Pretoria Trust (CE at UP), with trust no. 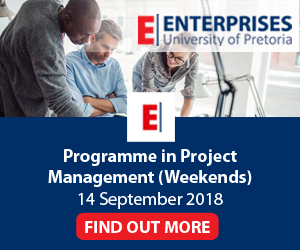 IT 133196/07, has as its mandate the coordination, management, administration and presentation of all continuing education activities on behalf of the University of Pretoria and its structures. The Trust takes responsibility for all continuing education activities of the University of Pretoria and the certification thereof.